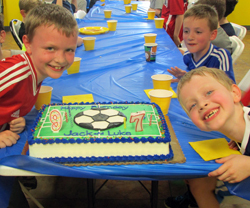 Could your kids forgo birthday presents and instead have a party that gives to charity? Two brothers, Jack, 9, and Luke 7 did it, and were so pleased with the results that they are beginning to think about what they can do next year! Read Their Story in the Springfield Sun! 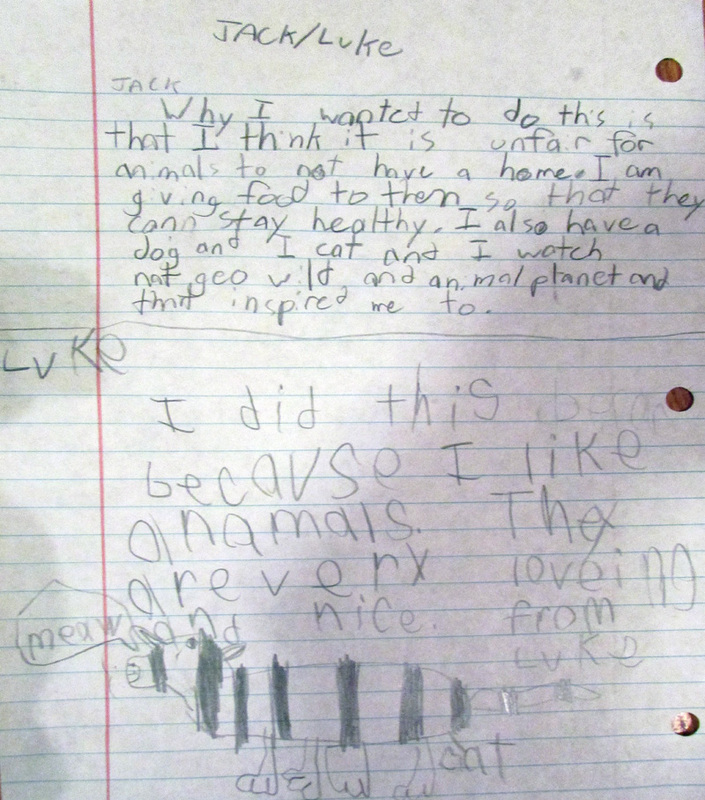 Jack: Why I wanted to do this is that I think it it unfair for animals to not have a home. I am giving food to them so that they can stay healthy and with their owners. I also have a dog and a cat and I watch Nat Geo Wild and Animal Planet and that inspired me to do this. 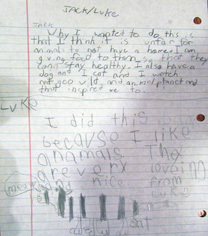 Luke: I did this because I like animals. They are very loving and nice. When Jack and his parents started planning for his birthday, he said that there really weren't any presents he wanted, and that he would prefer to do something to help other people, like collect food for the homeless. His mom suggested that he think about supporting animal rescue organizations, since she was aware of his love for animals, and had observed him getting upset when the ASPCA commercials ran on tv. Jack and his mom also talked about how both of their pets, Cooper, their dog, and Fred, their cat, were rescues. Mom suggested that they collect pet food for a rescue organization, and then they researched which organizations were local via the Facebook Yard Sale page for Springfield Township. 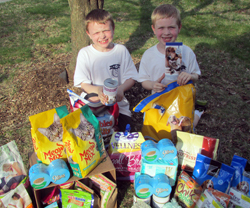 They chose Sam's Hope as the organization to receive the pet food, supplies and donations. They made up a flyer to include with the birthday party invitations that requested no gifts for the boys, but anyone who wanted to do something in honor of their birthdays could bring dog or cat food, supplies or a cash/check donation. The response from the parents and kids invited to the party was overwhelming; several kids made birthday cards for the boys and stated in the card that they thought what they were doing was awesome, and that they loved animals too. The word spread beyond the party, and in addition to the generous party "gifts" the boys received, they also got donations from friends at church, neighbors and even their yoga teacher. Both boys are pleased with how things turned out and said that they don't regret foregoing their birthday presents; they have actually begun to think about what they can do next year! 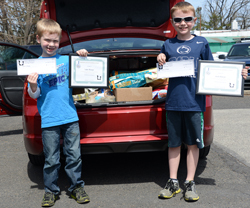 Jack and Luke collected an amazing $216.36 in cash donations for Sam's Hope, as well as 125 lbs. 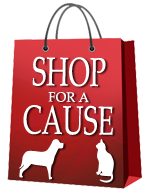 of pet food, treats, toys and supplies. My good friend Vicki, so impressed by what Jack and Luke were doing, pledged to match the donations they collected, bringing the cash donations total to a super amazing $432.72! I had the honor of meeting Jack, Luke and their parents for lunch at a local pizza shop a week following their birthday party. I was very impressed with the boys; they are confident, intelligent, outgoing and friendly; everything you would want your kids to be. Best of all, they are well on their way to making a real difference in the world; they are certainly making a difference for local pets in need! 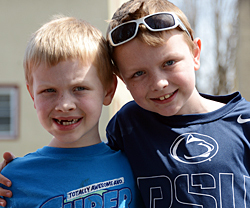 Thank you, Jack and Luke, you are truly special! 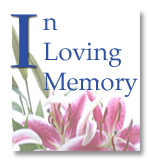 The funds Jack and Luke raised will be used to provide veterinary care to the pets of the economically and health challenged in an effort to "Save the Lives of Companion Animals by Keeping Them Out of Shelters and With Their Families."